Impactful and effective team building activities are real. They provide an opportunity for teams to practice teamwork by harnessing their individual skills and talents to complete the task. A perfect activity matches the degree of difficulty with the capability of the group...too easy and it is boring, too difficult and it is frustrating. Ideally, the task should be complex, multi faceted and cumulative so that information or successes achieved during the activity are required throughout the exercise. 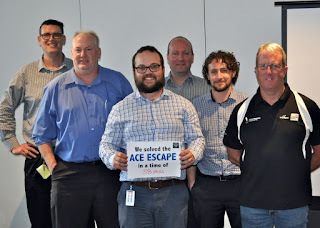 The ACE Escape is our newest team activity and it is ideal for small groups that wish to practice collaboration, problem solving and effective communication. Teams need to split the problem into individual tasks but keep each other updated as new information is revealed. A clue in isolation has no value however when it is combined with other facts a breakthrough may occur. 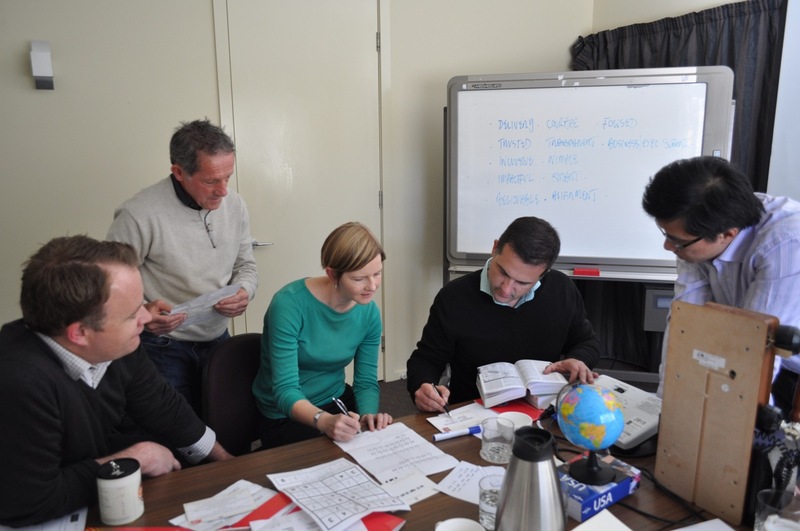 The game is intense, enjoyable and provides a great opportunity for teams to work together on a complex problem that has time pressure and many unknowns. It provides an opportunity for a meaningful debrief about the way the group worked together, what they did well and how they can improve. 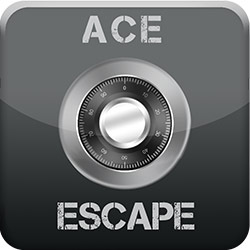 There is no such thing as a perfect team building activity however the ACE Escape is ideal for small groups wanting to practice their teamwork skills. The game is portable, non-weather dependent and not physically demanding. Most importantly, it is engaging and fun.